Multi-layer die head is optional to produce the barrier properties bottles,like pesticide bottles and perfume elite bottles, meanwhile, this model is especially to make the oil tank below 5 liter with view strip. 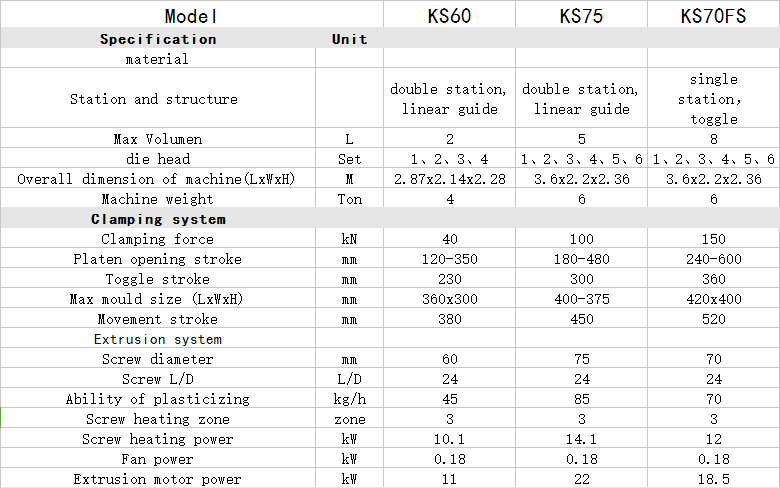 Looking for ideal Blow Molding Machine KS75 Manufacturer & supplier ? We have a wide selection at great prices to help you get creative. 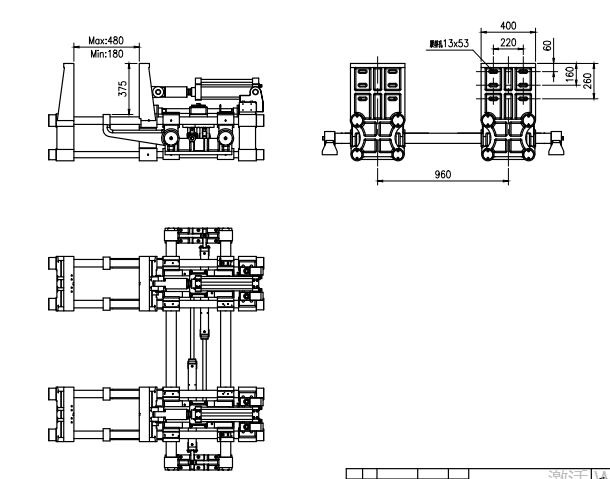 All the Blow Molding Machine Servo Motor are quality guaranteed. 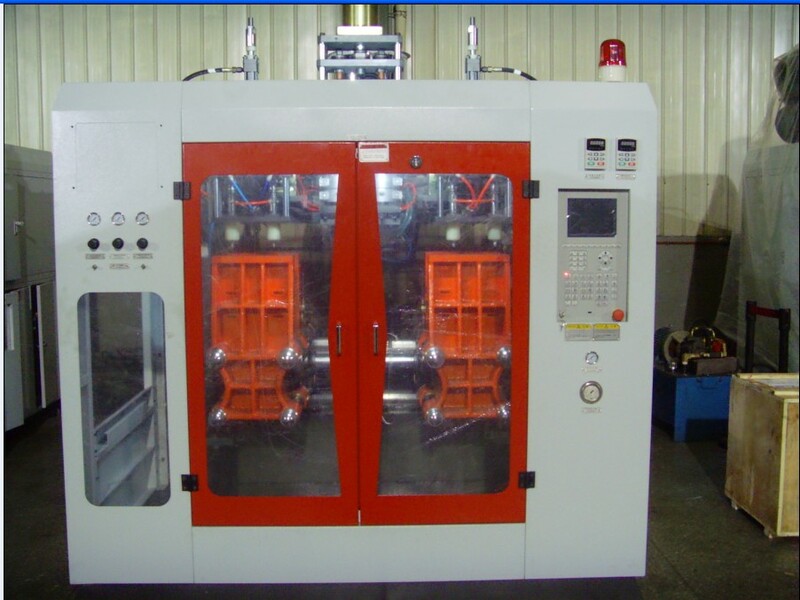 We are China Origin Factory of Extrusion Machine Blow Molding. If you have any question, please feel free to contact us.